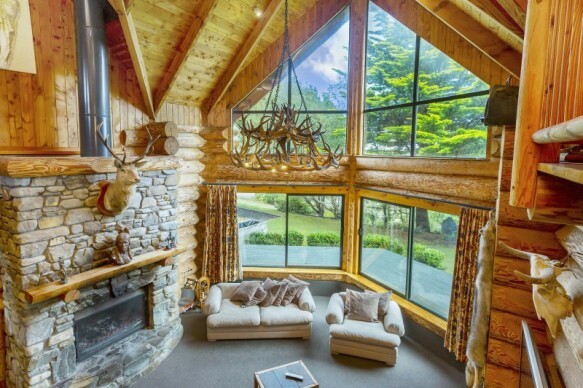 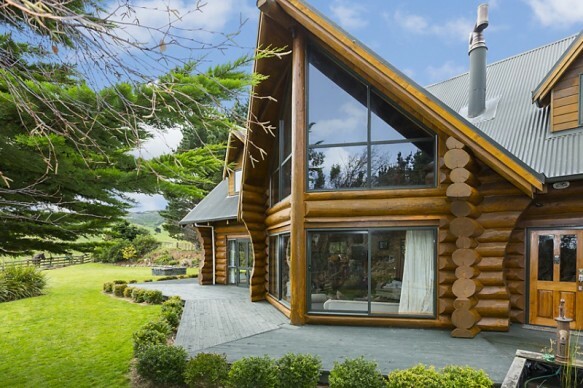 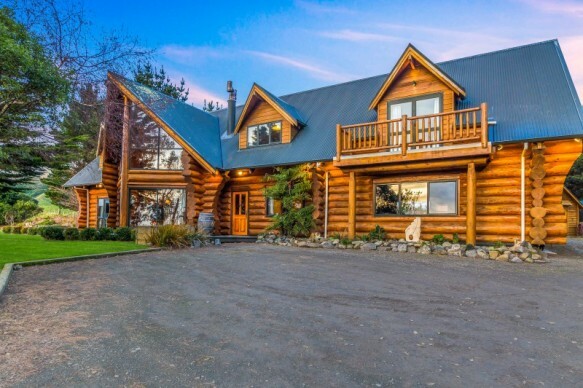 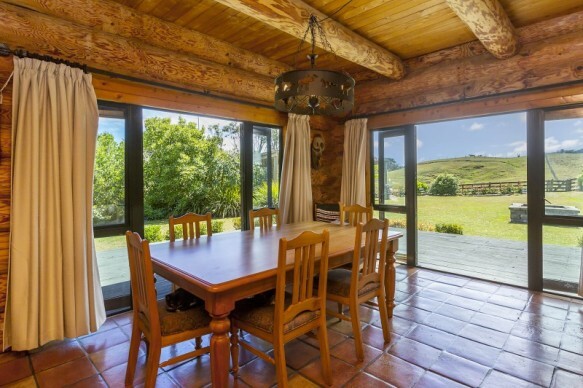 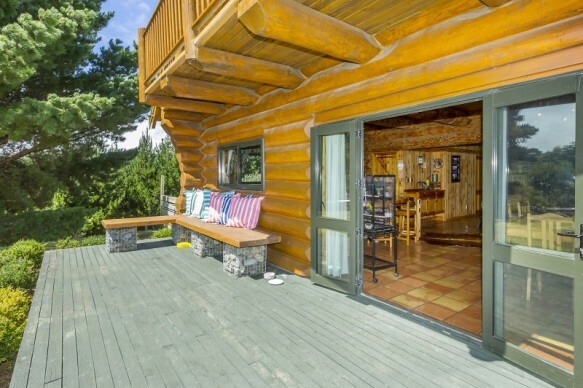 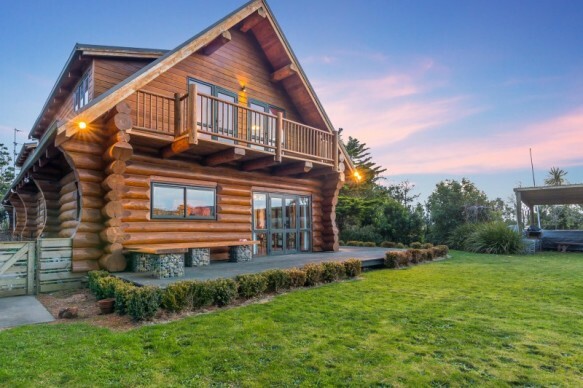 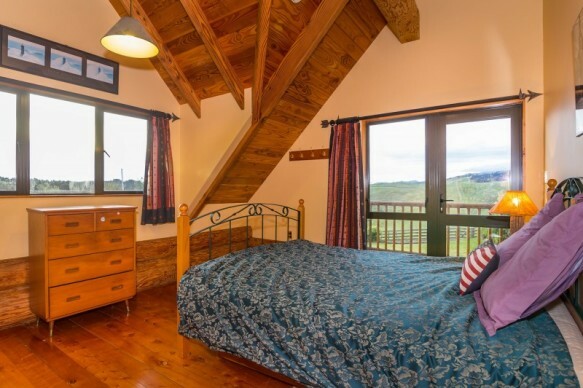 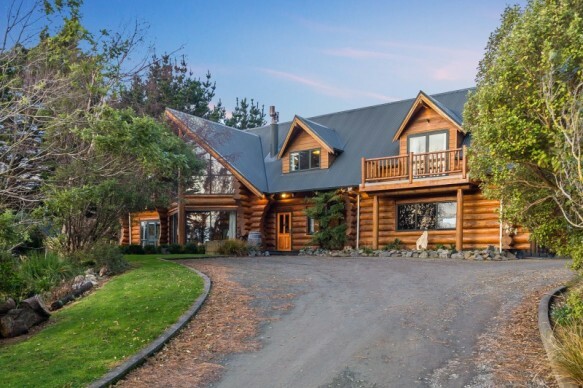 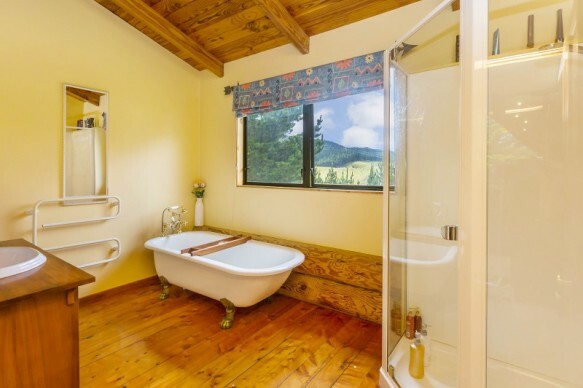 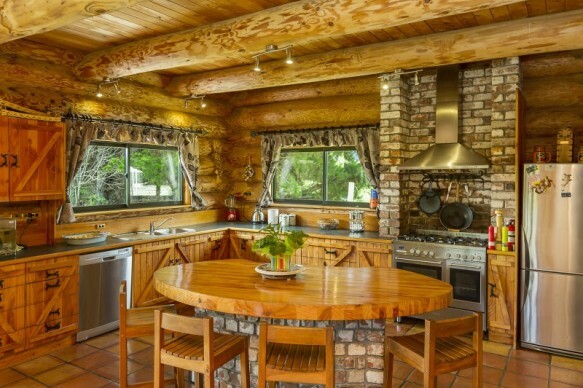 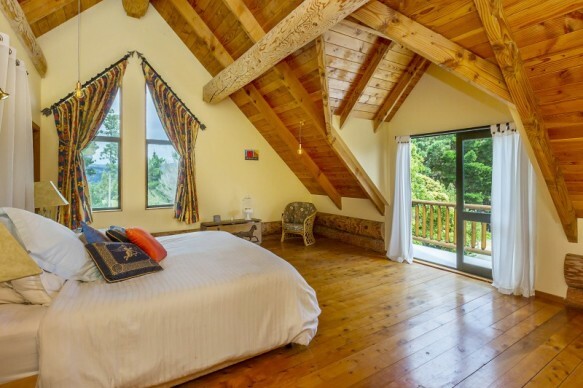 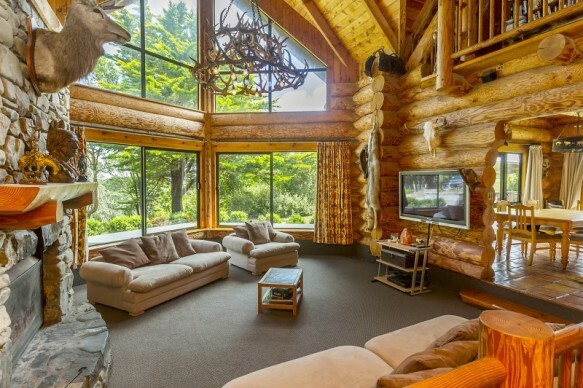 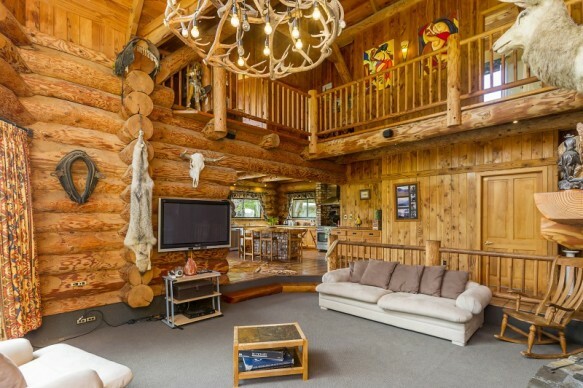 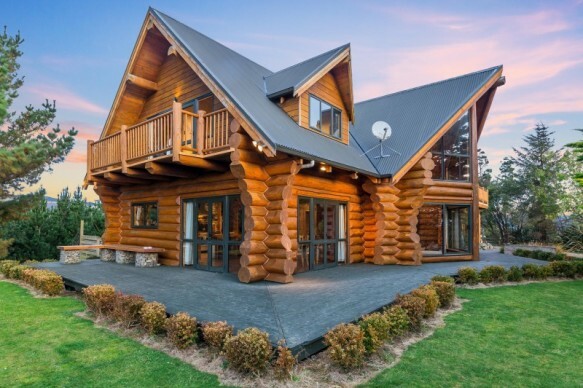 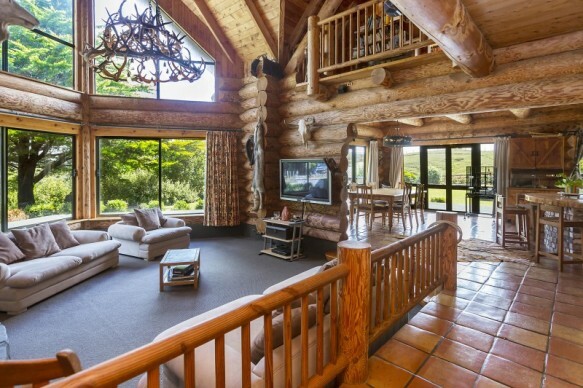 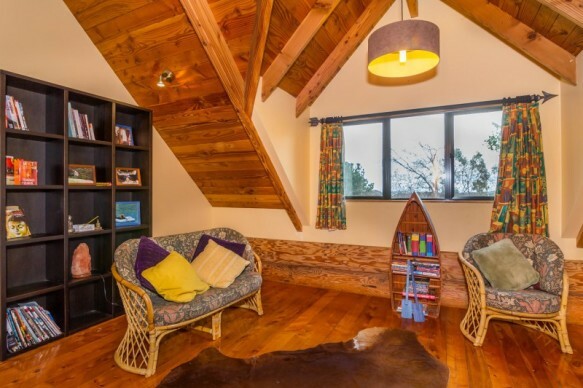 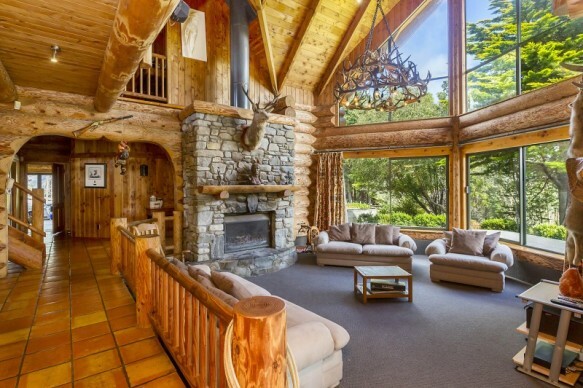 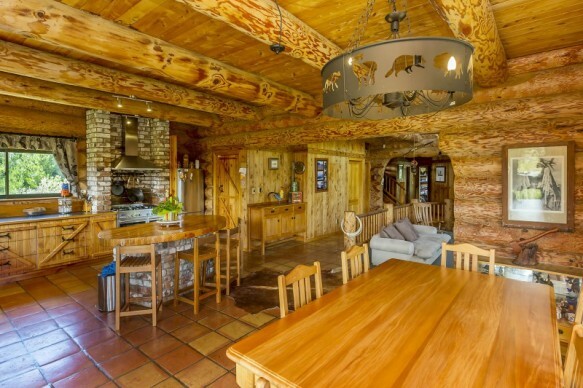 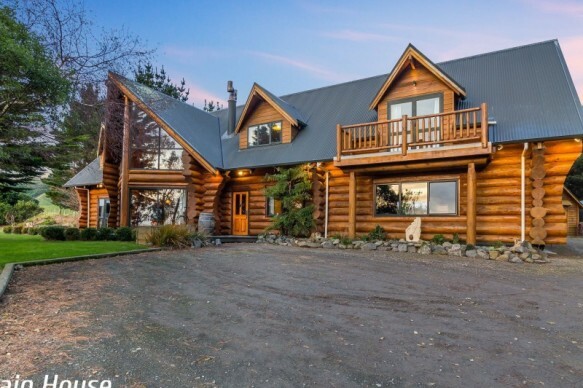 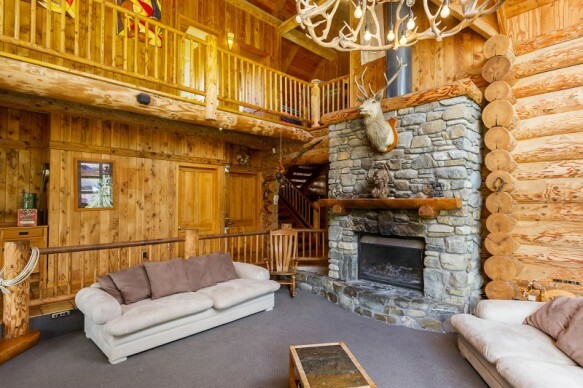 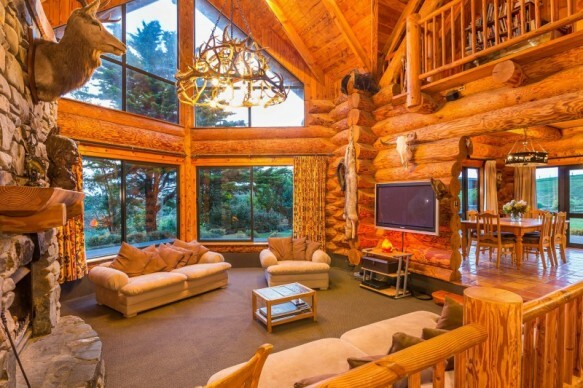 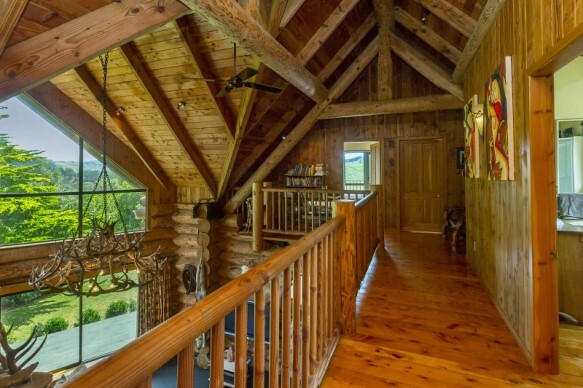 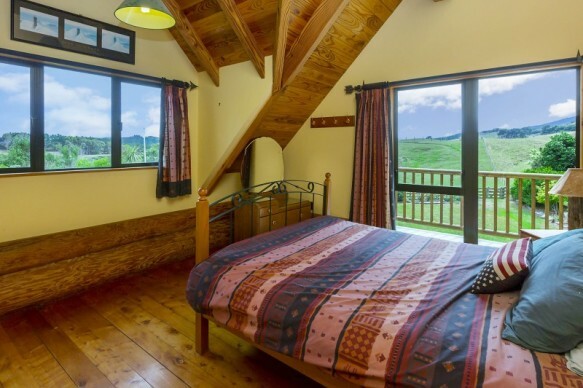 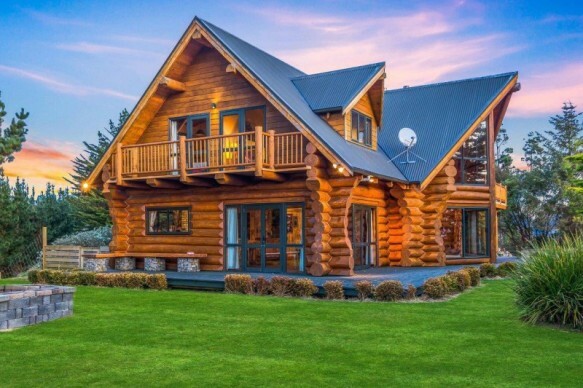 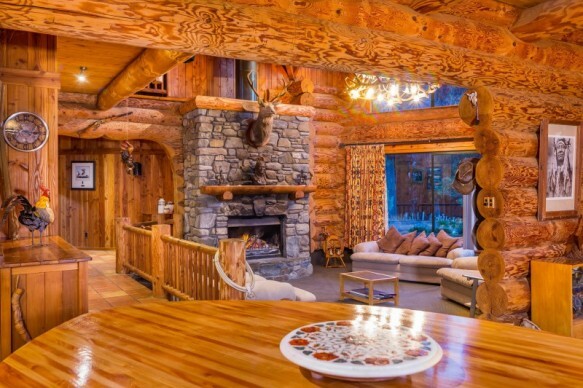 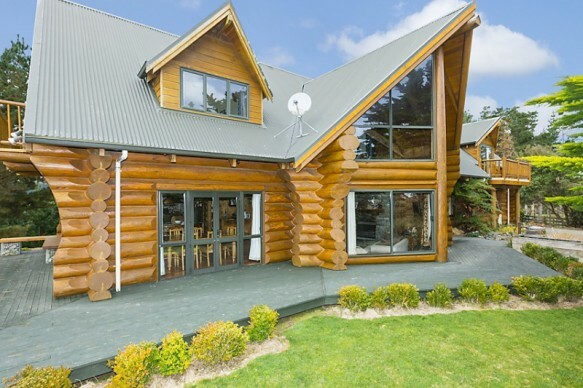 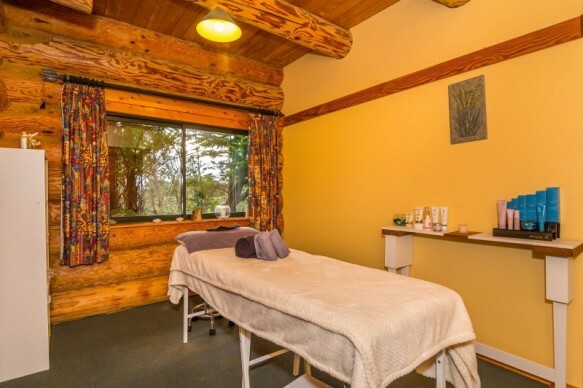 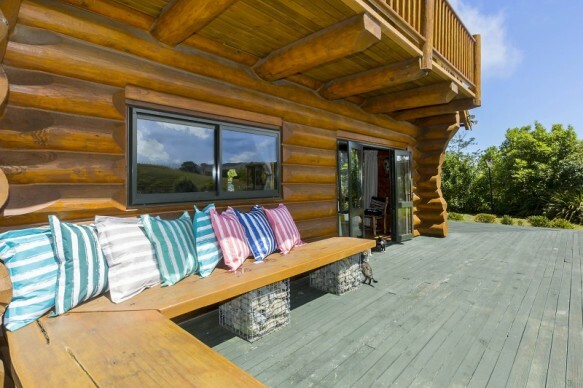 Known to the locals as the lodge or the log cabin and situated on over five hectares of pastoral land, this incredible, handcrafted home is truly one of a kind. 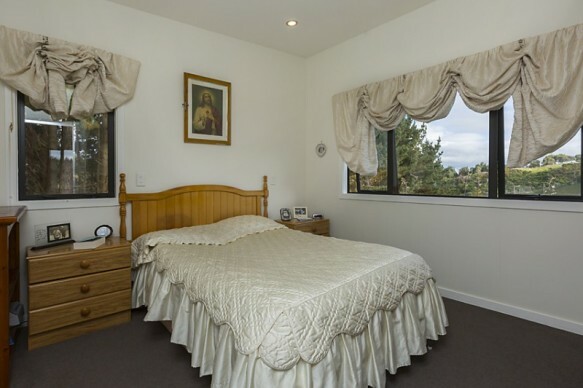 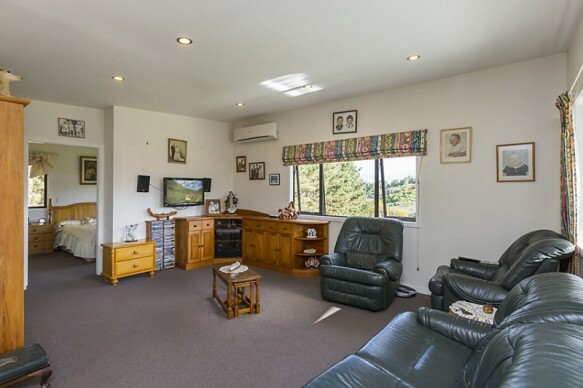 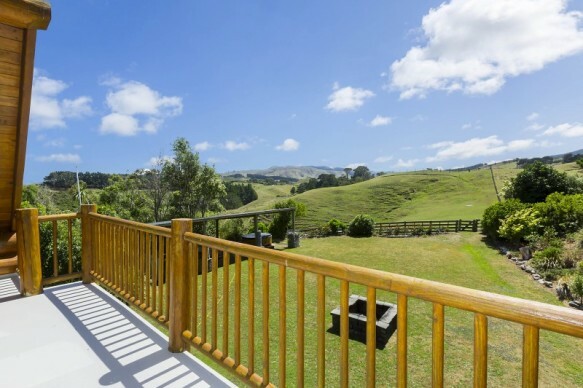 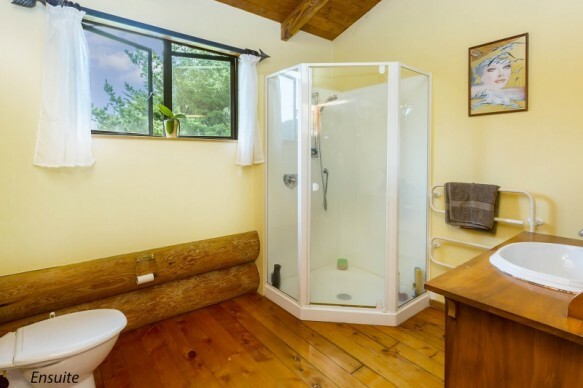 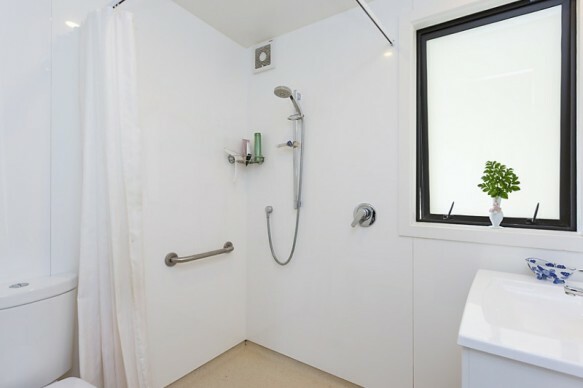 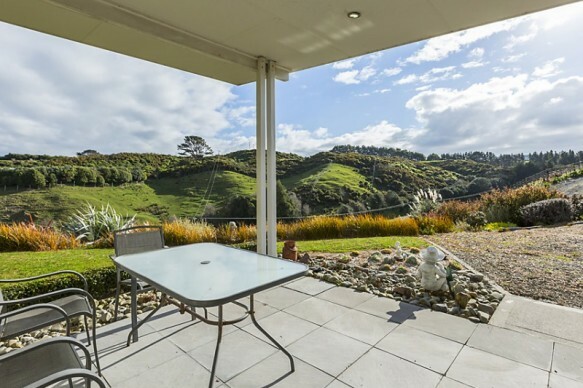 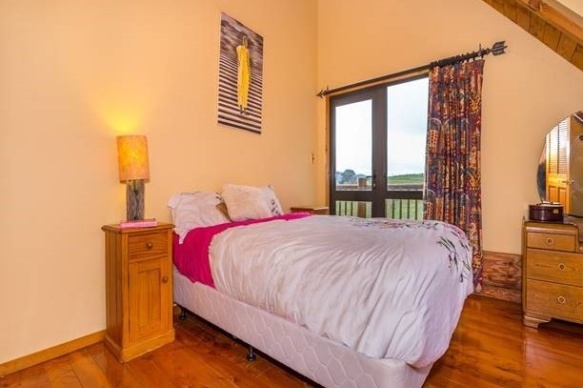 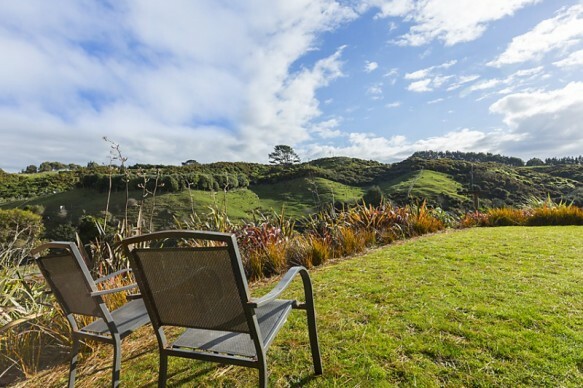 Positioned for maximum all day sun, the privacy and gorgeous rural outlook is guaranteed to please. 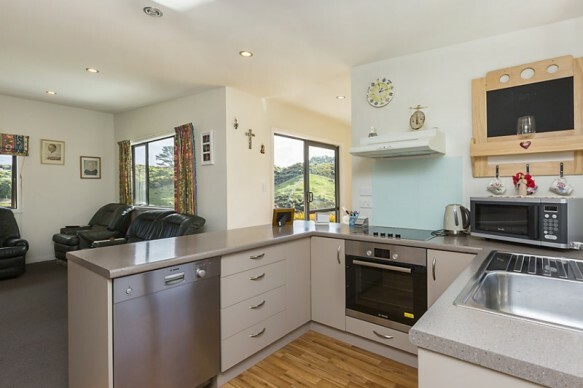 The open plan kitchen, dining and sunken lounge encapsulate family living and flow out easily to wrap around decks and covered barbeque area. 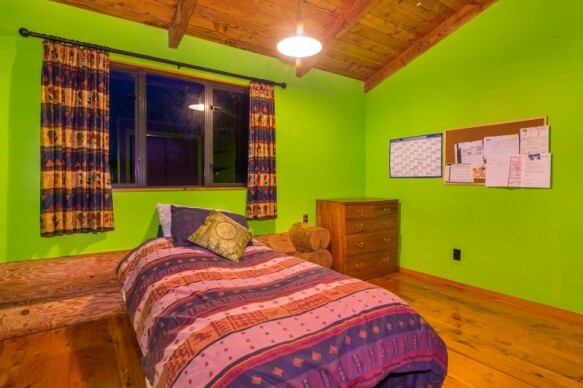 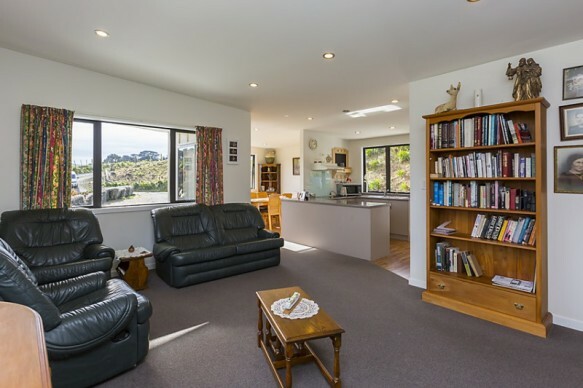 Accommodating five bedrooms, two bathrooms and two separate WC's with additional study, mezzanine nook and internal garage, perfect for the family games room or media room. 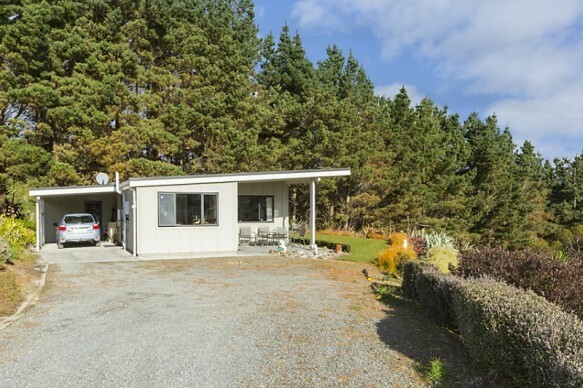 Below the main residence is a separate two bedroom, modern cottage (approx 84m2) perfect for extended family. 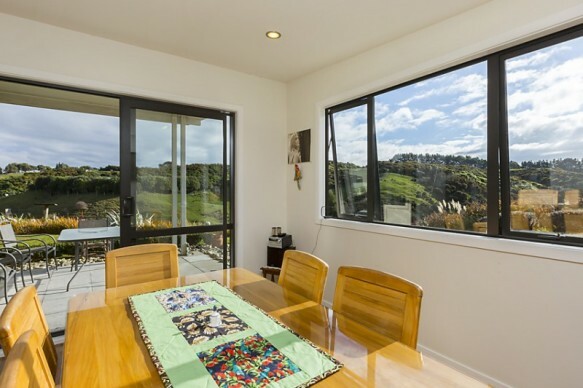 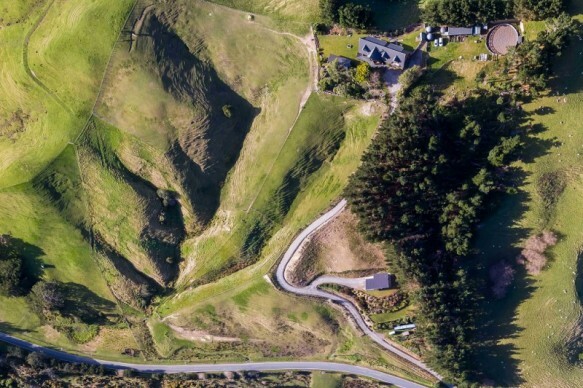 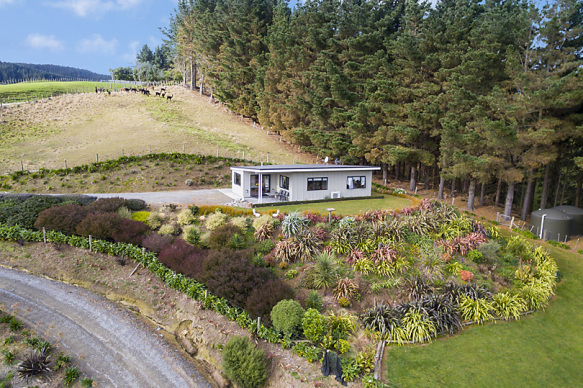 The location is superb - just minutes to the future gully motorway interchange and 20 minutes to CBD. 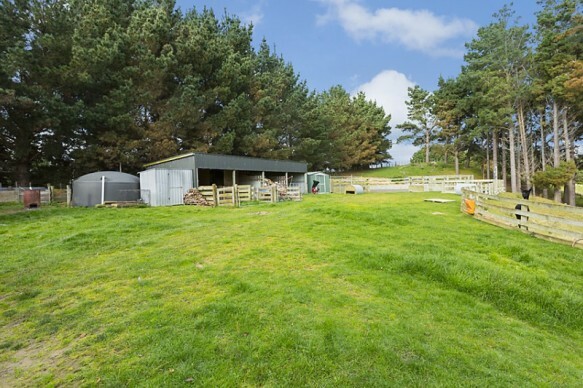 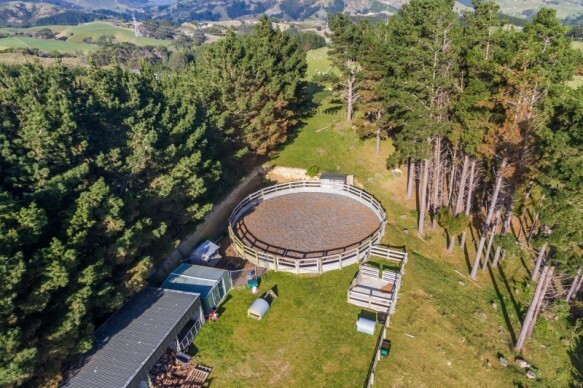 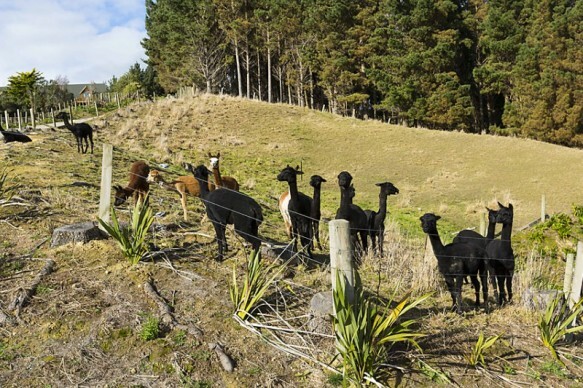 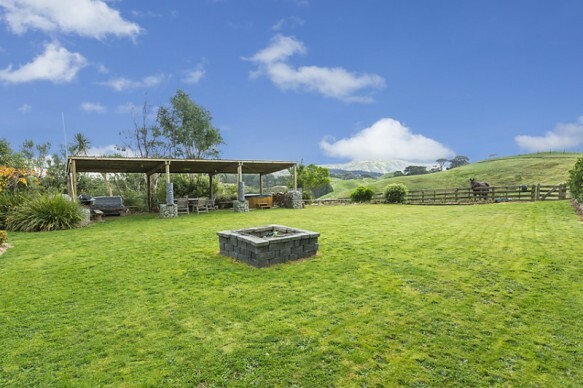 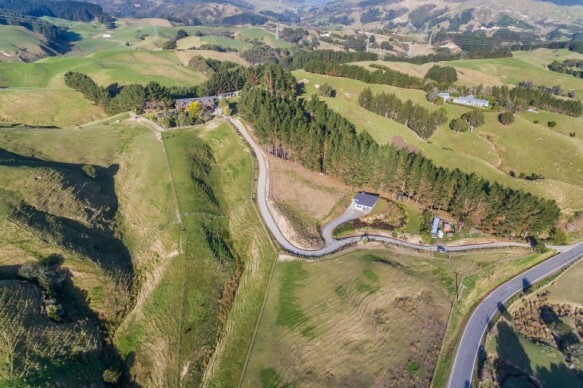 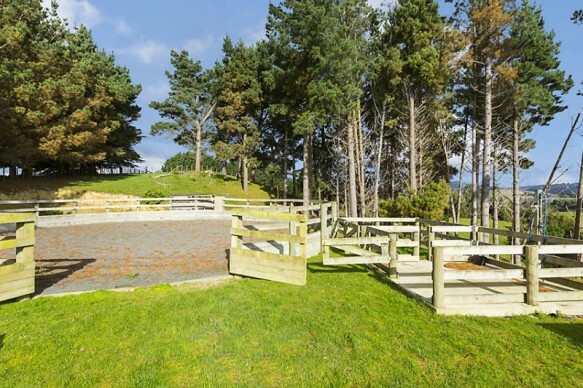 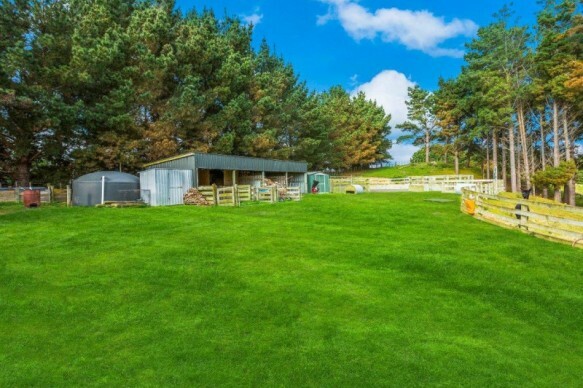 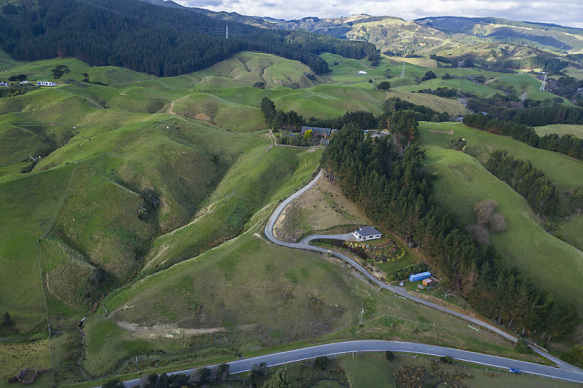 Fencing is excellent, paddocks have water, there is a four bay barn and approximately 115,000 litres of water storage - this is an unrivalled opportunity to secure your slice of rural lifestyle peace and privacy.